“A broad river is in waves, the rice flowers are sweet smelling over the banks…” On August 1, Chinese Army Day, an eye-catching ‘Flash Mob’ took place at Ginza Square, Tokyo, three Chinese young men, with deep affection, performing a ‘Red Song’ My Motherland, one of the classic songs written in praise of the Communist Party of China. As they said, to fulfill their shared promise made five years ago, these three youngsters travelled a long distance from Nanchang, ‘the City of Heroes’ of China, gathering in Japan to express their patriotism and affection for their home country in the form of singing red song chorus. 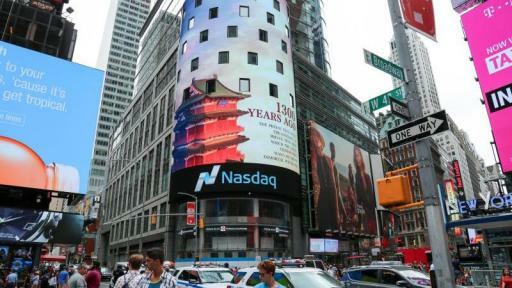 Accompanying their singing was an official promo of Nanchang displayed on the huge screen at the back of them. 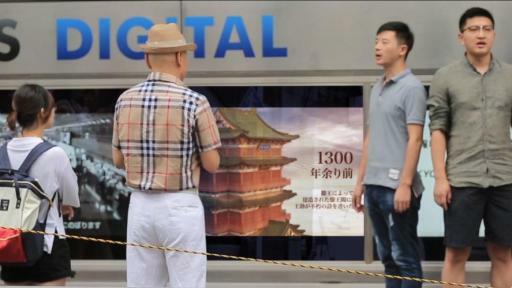 As images of Nanchang’s unique landmarks like the Monument of Nanchang Uprising, Tengwang Pavilion and the Twin Tower flittered one by one, their melody brought passersby, especially overseas Chinese back to that heroic city which, 90 years ago, once gave birth to the first authentic people’ army led by the Communist Party of China. 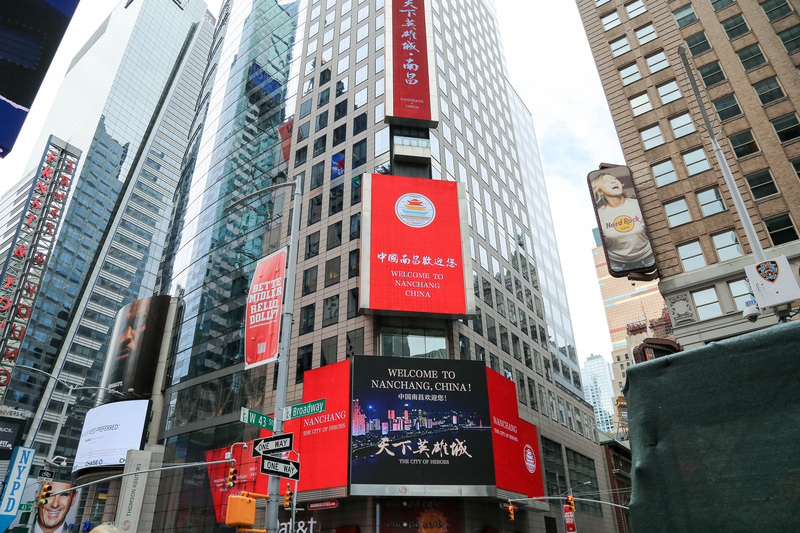 Nanchang China Launched “City of Hero” Campaign in Tokyo and New York City. 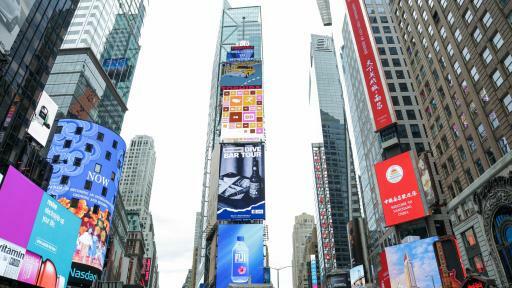 Nanchang China launched “City of Hero” Campaign on Times Square New York City. 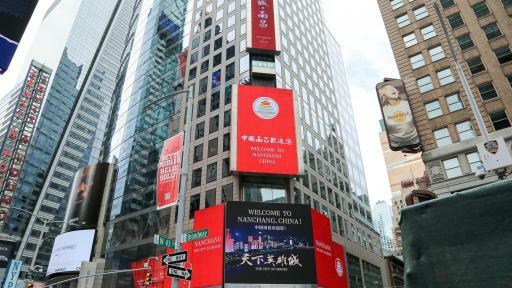 Nanchang distinguish itself from crowded cities to providing unique cultural experience of China. 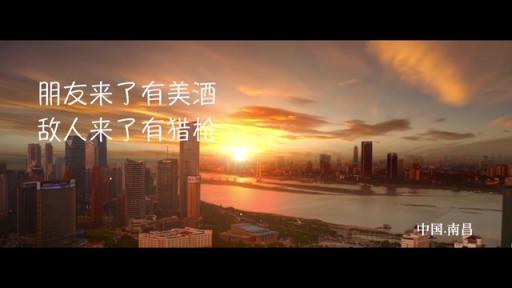 Nanchang has a long history and rich stories that are ready to be told. Nanchangers sang My Motherland on the street of Tokyo. 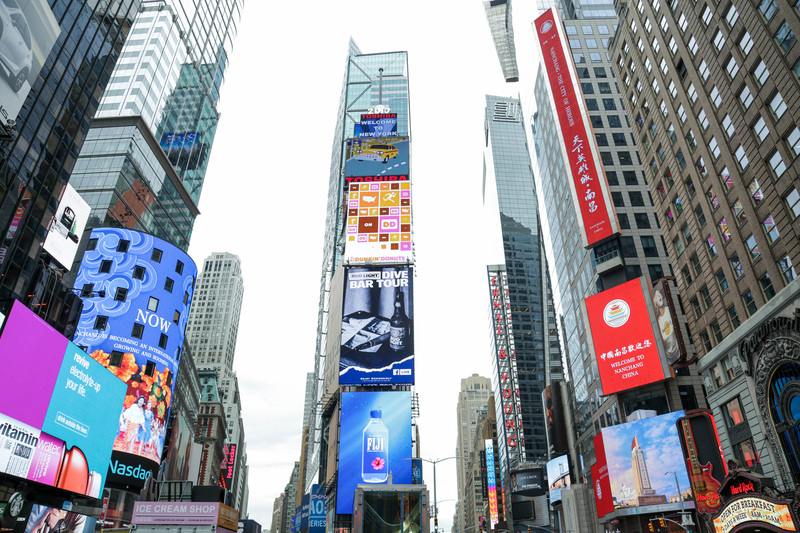 The video recording their heart-stirring deed has gone viral in China once post on the Internet, which draws great attention from not only the press but also Internet users, many of which have voiced their admiration and consensus via remarks. Some said that the combination of a renown red song and an inspiring official commercial made them deeply touched as if they were left in dire peril as ancestors were in that time of upheaval and struggle, and that not until they were reminded by their performance, could they remember what those revolutionary martyrs who laid down their lives for a just cause and thus attained the stature of epic heroes fought for—they carried forward the noble cause for the sake of their beloved homeland and compatriot. Ninety years ago, a gunshot in Nanchang declared the birth of a brand-new people's army. 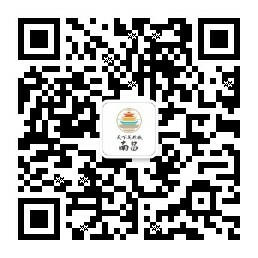 Nowadays, Nanchang with the pioneering spirit, is marching in big progress to be an international city. 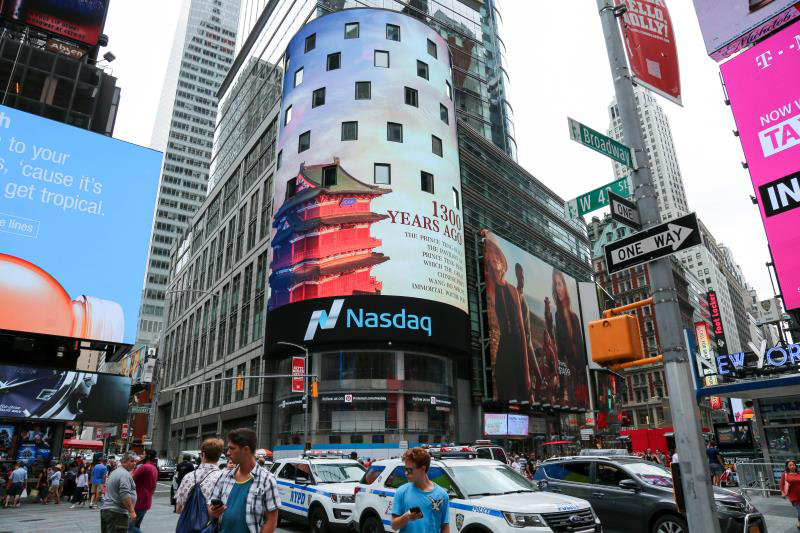 On the 90th anniversary of the founding of Chinese army, Nanchang made its first attempt to build on its international presence establish, advertising via videos on outdoor digital screens and giant posters, on Ginza Square in Tokyo and Times Square in New York. 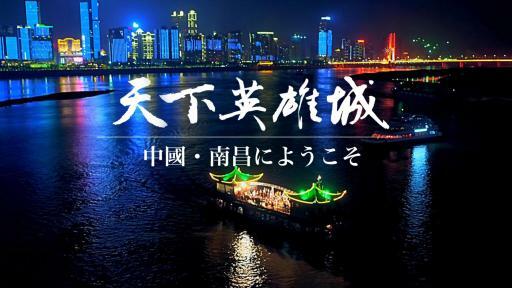 It is reported that in late September, the International Military Music Festival is to be held in Nanchang, during which, a series of promos will continue to be released in several cosmopolitan cities in order to immerse the whole world into a shared solemn atmosphere in memory of revolutionary martyrs. 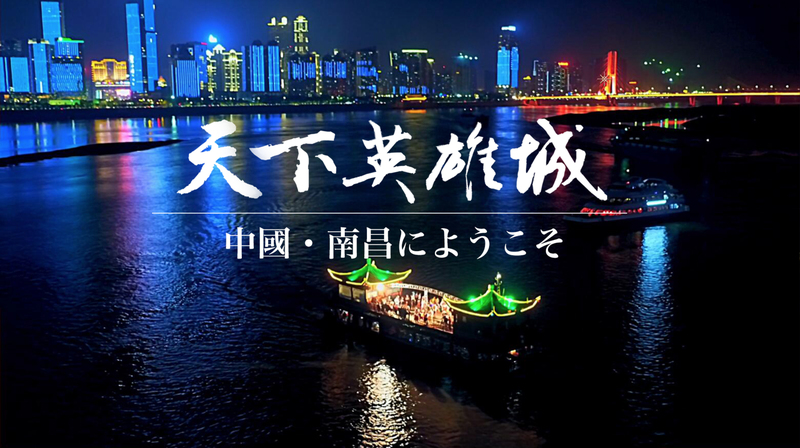 Carried out by Publicity Department of the CPC Nanchang Municipal Committee and Nanchang Municipal Committee for Tourism Development, this overseas branding campaign of Nanchang is one of the joint efforts made to develop local tourism industry. Furthermore, by portraying and stressing Nanchang’ historical significance, this series of promotion is also believed to function as a platform for the world to have a better comprehension of Chinese history and culture, and thus enhance mutual understanding and improve overseas branding of China.